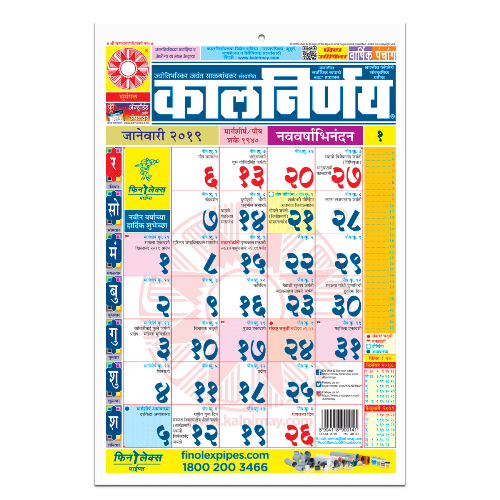 Get a Kalnirnay Marathi Office Edition 2019 for your office to note down important milestones occurs on daily basis. 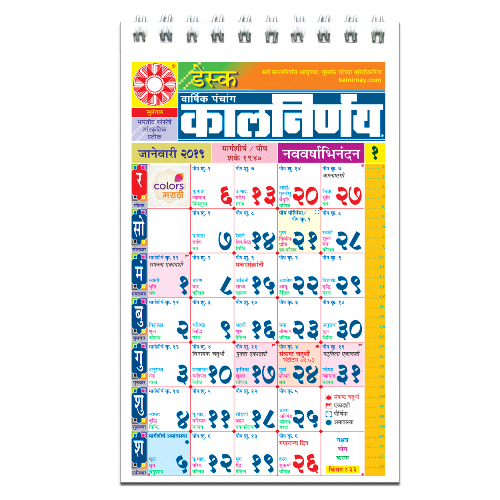 Get a Kalnirnay Marathi Office Edition 2019 for your office to note down important milestones occurs on daily basis. 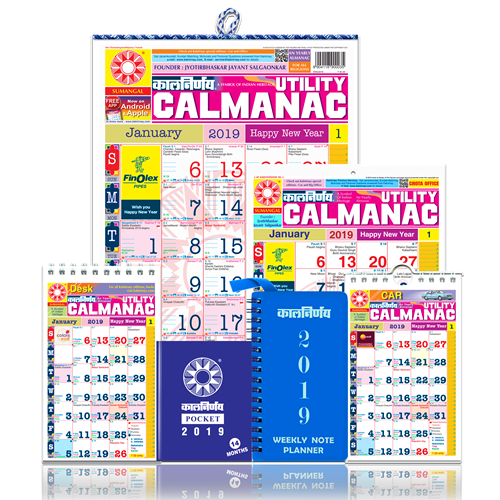 This small office edition is handy product & comprises Get Kalnirnay For Your Offices & Be Up To Date With Information About Auspicious Days, Festivals, Holidays. 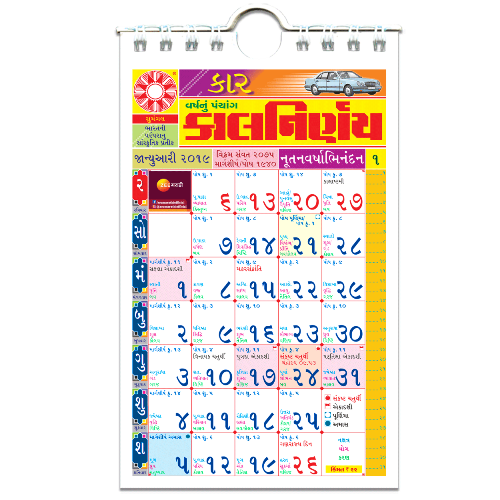 This small office edition gives you information about festivals and holidays, auspicious and inauspicious days. It also has some space on one side to write a note for particular day. You can use this small office edition on your soft board. So get a Kalnirnay for your offices and keep yourself updated.